Our Luxury Gourmet & Wine Tours of Italy is the ultimate food lovers tour of Bellissima Italia! Taking in the absolute best of Italy, you will enjoy outstanding VIP gourmet experiences, all with your own private driver guide. You’ll stay in luxurious boutique hotels; tour by comfortable chauffeured limusine (or self drive if you prefer) by driving a sportcar. Our private escorted tours of Italy are guided exclusively by engaging, esteemed art and culture experts and sommeliers… passionate and proactive people that love to share their time and knowledge with others. Enjoy a luxurious custom culinary vacation in Italy with us. We have created this Luxury Gourmet & Wine Tours for foodies and wine lovers also looking for luxury, spectacular scenery and culture. 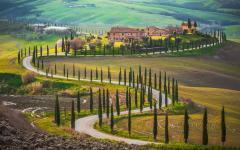 Taste the best of Italy on this private chauffeured gastronomic tour of a lifetime! Please note that our private chauffeured luxury tours are totally customized to your needs. 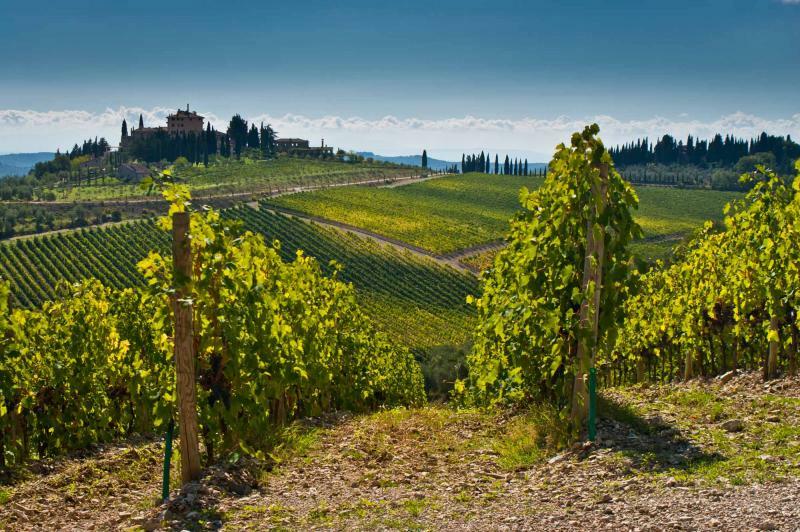 We offer luxury food and wine tours throughout Italy for private groups. All of our private, chauffeured tours are available year round upon request for your group of minimum 2 people. Italy for centuries has been applauded as a paradise for the traveller, writer and artist. 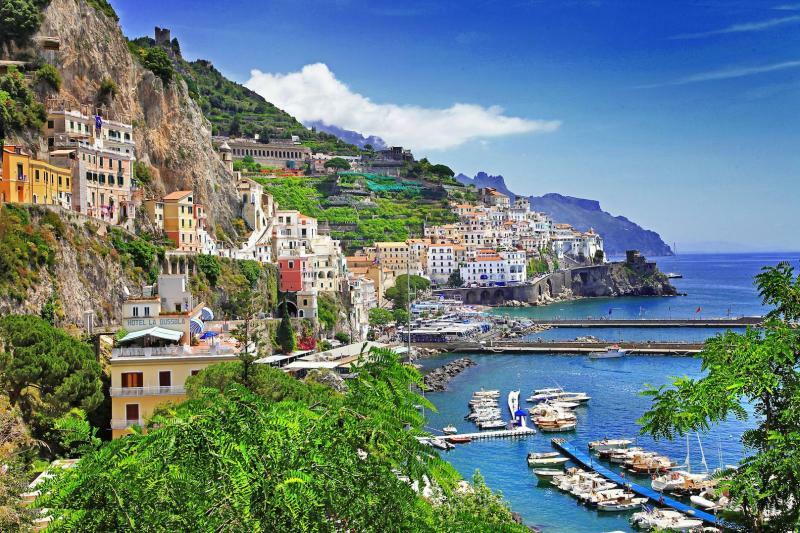 Just the mere mention of a Italian vacation evokes irresistible mental images of medieval villages, misty olive groves and undulating hills of red and ochre colored soil. These are the landscapes that captivated the Medieval and Renaissance writers and painters so famous in this nation. Ancient hill towns complement the artistic riches of Italy renowned the world over for their grandeur and charm. If you prefer to experience a country rather than simply visit, our Luxury Gourmet & Wine Tours Experiences in Italy are an ideal alternative to a tightly organized mass marketed tour.Enjoy white-glove treatment throughout your visit, with luxury accommodations, and private transportation. When you travel with V.I.P. Racing Srvice, even the places you lay your head at night have their own intriguing histories and captivating stories to uncover because many of the hotels we are partner with, are legendary places in their own right. Our Gourmet & Wines Tours in Italy are about as many as are the localities and the thousands of possible combinations that may link them, given the enormous wealth of local products that offer the earth and the recipes of regional cuisines. The Gourmet & Wine Tours, therefore, aims to promote a certain place, area, featuring fragrances, flavors and colors, unique in its kind. Each route is different, because of the diversity and variety that gives us our country. Visit the award winning century years old wineries and you will be stupefied by the unexpected beauty of the small, untouched villages, imposing castles and verdant valleys. Contact us today for more information and we would be delighted to get started on a tailor made detailed itinerary with pricing for you.